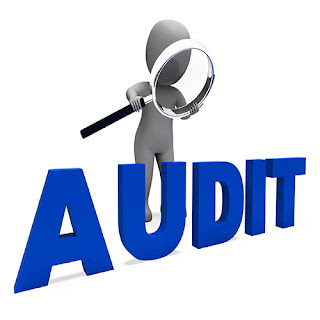 Now, listed entities will be required to disclose the cumulative impact of all audit qualifications on relevant financial items in a separate form called 'Statement on Impact of Audit Qualifications' instead of the present form. Such disclosures will have to be made in a tabular form, along with annual audited financial results filed in terms of listing regulations. The new mechanism will be applicable from April 2016. Besides, the management of a company would be required to explain its view about qualifications.